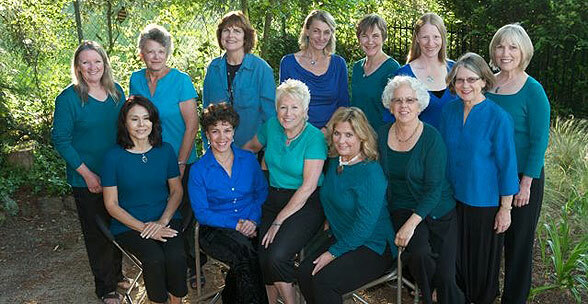 Kate Munger started the first Threshold Choir, the East Bay (California) chapter, on March 21, 2000. Since then, the organization has grown as singers have found each other and formed chapters in cities across North America and beyond. If you are a singer in or near Maleny QLD (Australia), Stockholm (Sweden), Nampa ID, Plymouth MA, Todos Santos BCS (Mexico), Waynesville NC, Oak Ridge TN, Sheffield (UK), Bozeman MT, Grottoes VA, New Denver BC (Canada), Kenosha WI, Manchester CT, Lexington VA, Bend OR, Glasgow SCT (UK), West Lafayette IN, Worland WY, Amberley NZ, South Devon (UK), Toronto ON (Canada), Crestone CO, Forest Row (E.Sussex UK), Hood River OR, Victoria BC, Columbia SC, Reading PA, or Cameron Park CA, contact us and we'll connect you with interested parties in those areas. Here is a list of Threshold Choir chapters in order of the year they were founded.